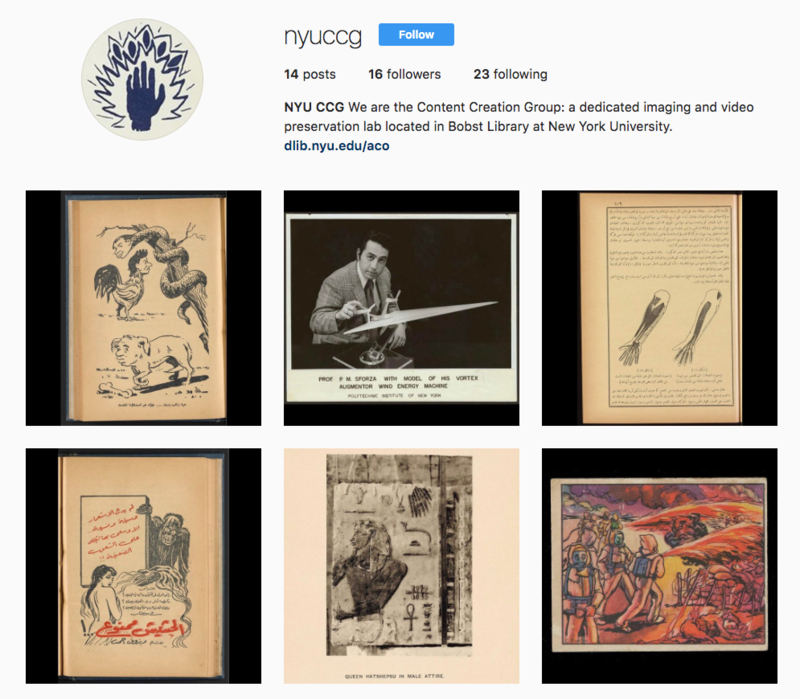 NYU Digital Library Technology Services (DLTS) processes, enables access to and preserves digital materials that come from both the NYU community and from collaborating partner organizations. Our methods include digitization, software development, research, project coordination and the articulation of best practices. DLTS creates infrastructure and systems to advance networked scholarly communication and explores the questions raised by the use of these services as they continue to evolve. For more information, please see our Web site: dlib.nyu.edu.